Customer get HostOS when connect to XRVM console after installing ISSU SMU, and confirmed XRVM normal work. Except SAVM and XRVM, have key components that is host system in RPs or LCs, you can check host by follow steps, login by “ssh ” after “chvrf 0 bash”. Normal reload should not check the menu lst so no issue happens even if menu lst incorrect, only when vmid change from default 1, that will trigger check menu lst, so have this issue. 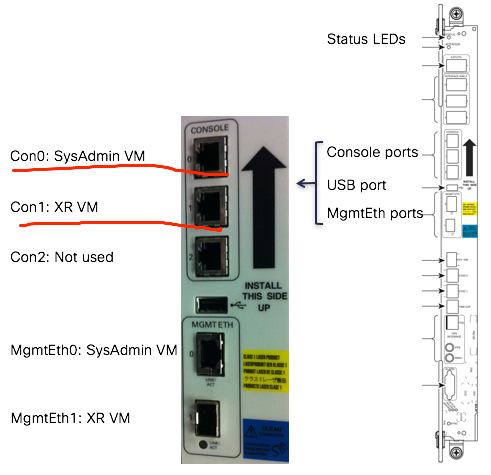 So the wrong platform type and XR ISSU SMU, when VM ID changes from 1 to 2, create the conditions for console to fail. Refer to vmid that can check by “show vm location x/x” in admin vm. In general, there might be other implications of having the wrong platform type, so console lost only one symptom. 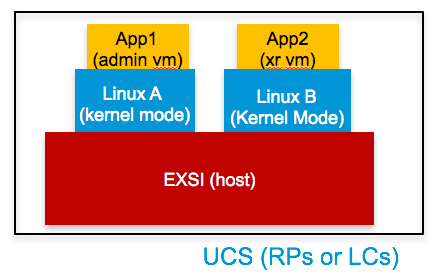 you can correct the menu.lst for two RP at admin vm, then reload chassis. – please do same action same as 4-5. – after correct active/standby admin vm menu.lst, reload standby rp by “hw-module location 0/rpx reload” in admin vm. – then reload the active rp by “hw-module location 0/rpx reload” in admin vm, that will auto switchover to standby rp, and – console of active rp will recovery.